What is it like to shop at Village Volkswagen of Chattanooga? 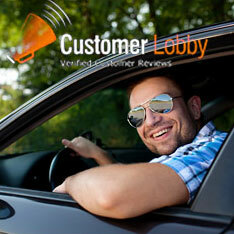 We invite you to learn what our customers have to say here. These testimonials come from a variety of customers, many of whom have been shopping with us for a few years. We invite you to take some time to look around and hope you will consider leaving a review of your own one day! Not necessarily in there to buy a new car only wanted to test drive that day. However, the service was wonderful and they were able to provide me with what I was looking for at a price I could not pass up. They are excellent people to work with.